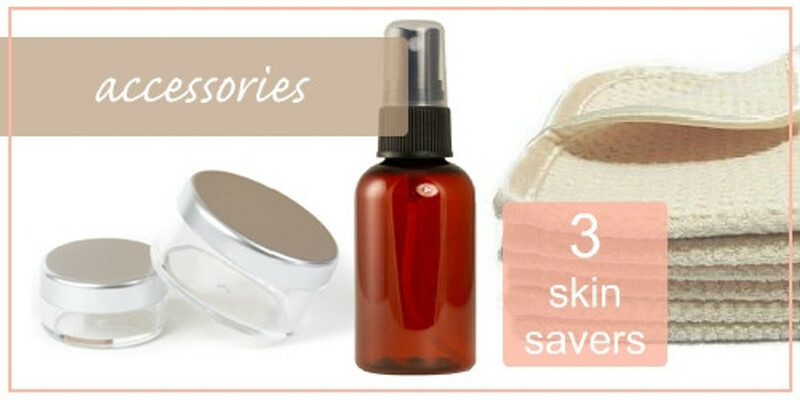 Our Skin Care Accessories offers the shopping spot for items we have found to be the best in skin care. 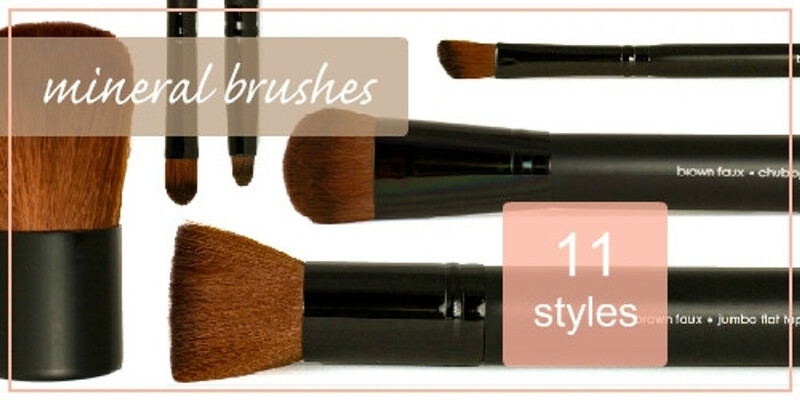 You'll love Sterling Minerals collection of luxurious professional spa quality mineral makeup brushes for bringing out the makeup artist in you. Mistake proof application made easy! Sterling Minerals Microfiber towels are an excellent compliment to our cleansers in assisting with gentle exfoliation of your face without using irritating Salicylic Acid (BHA's) which can be mixed with other harmful synthetic ingredients. We only provide excellence in healthy skin care products to help normal skin flourish and problematic skin look and feel better. A beautiful complexion couldn't be easier. 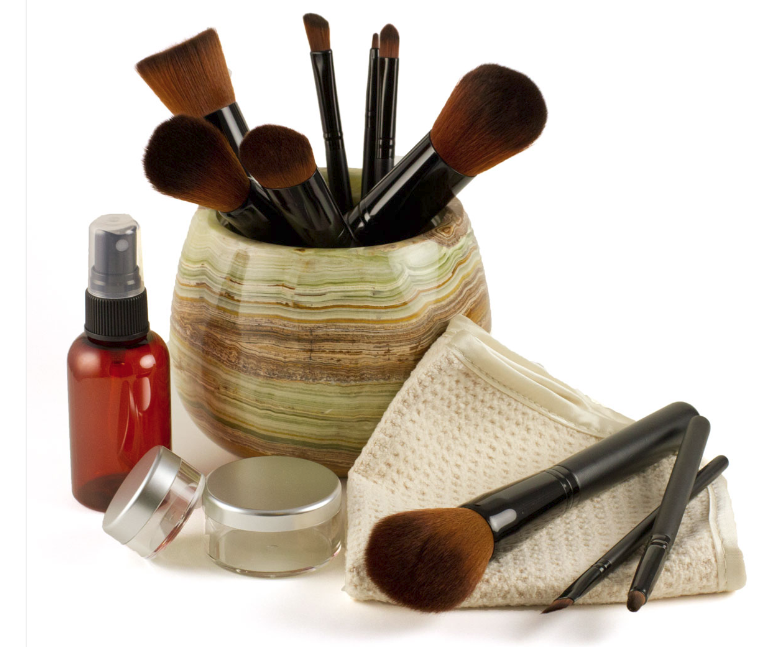 BEAUTIFUL HEALTHY SKIN BEGINS HERE!